Alley Mills is a married woman. She has been married to Orson Bean since April 18, 1993. At the time of marriage, she was 41 years old and her husband was 64 years old. Her husband, Bean is a film, television, stage actor, and author. Alley currently lives in Los Angeles with her husband and there is no sign of divorce between them as well. 1 Who is Alley Mills? Alley Mills is an American actress who is best known for her role as Norma Arnold in the series ‘The Wonder Years’. She is also widely recognized for her current role as Pamela Douglas on the soap opera ‘The Bold and the Beautiful’. She was born on May 9, 1951, in Chicago, Illinois, USA. Her birth name is Allison ‘Alley’ Mills and she is currently 67 years old. Her mother’s name was Joan (Paterson) Mills Kerr(d. 1996) and her father’s name was Ted Mills(d. 2003). Her father was a television executive and her mother Her stepmother’s name was Ginette Marguerite Auger(d. March 2004) and her step-father’s name was Chester Kerr. She is the sister of Hilary Mills Loomis and Tony Mills. Alley holds American citizenship but her ethnicity is unknown. Talking about her education history, she is a graduate of Yale in 1973 and also studied acting at the London Academy of Music and Dramatic Art. 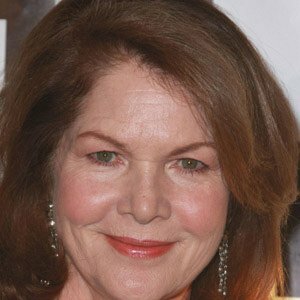 She scored a small role in the film ‘Diary of a Mad Housewife’ in 1970 and got her first lead role in 1979 in a short-lived television series ‘The Associates’ in 1979. She got her breakthrough from the leading role in the critically acclaimed in ‘The Wonder Years’ in 1988 in which she portrayed the role of matriarch Norma Arnold. After that, she portrayed the recurring role on the western drama ‘Dr. 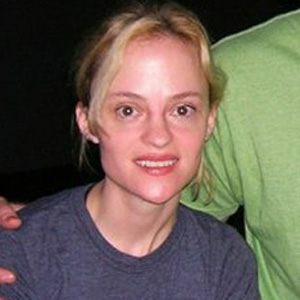 Quinn, Medicine Woma’ in 1993 and made a guest appearance in shows like ‘NYPD Blue’ in 1993, ‘Sabrine, the Teenage Witch’ in 1996 and ‘Yes, Dear’ in 2000. She recently made her appearance as Ethel Truman in the film ‘The Fiddling Horse’ in 2019, and as Joanna Bennigan in ‘Teachers’ in 2019. It seems the 67 years old actress has not been awarded and nominated for her work till date. The talented actress has not been engaged in any rumors and controversies in her career and she has maintained her celebrity status till date. She has a height of 5 ft. 5 inches. 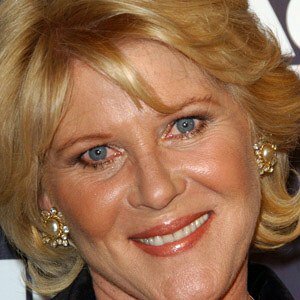 Alley Mills has blue eyes and dark brown hair. However, information regarding her weight, body measurement, etc. are not available. Alley Mills is active on social media like Facebook, Instagram, Twitter, etc. however, she has hidden information regarding her followers. 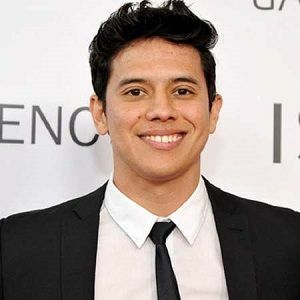 To know more about birth facts, family, childhood, education, profession, awards, net worth, rumors, body measurements and social media profile of Shay Mooney, Hilaria Baldwin, and Alexis Knapp, please click on the link.